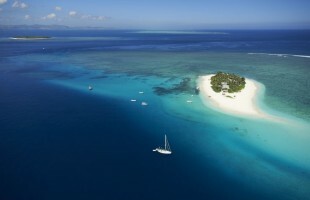 Fiji is a nation comprising 333 islands in 18,376 square kilometers of the Pacific Ocean. 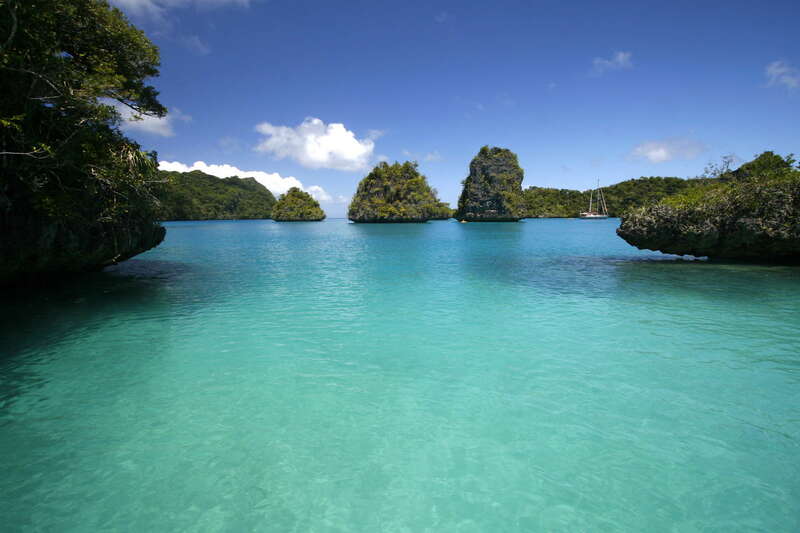 The islands range from large and volcanic with high peaks and lush terrain, to sand keys and to rugged limestone cliffs. 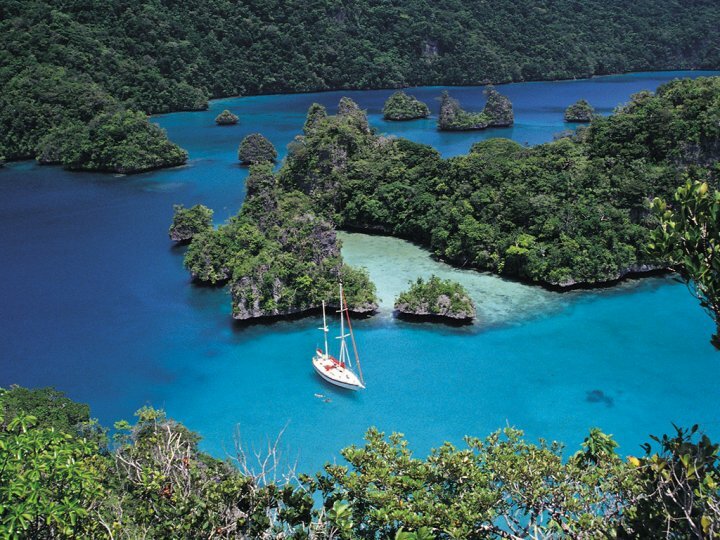 Cruising the idyllic waters of Fiji brings you to a friendly destination that is known for it caring and warm heritage, giving visiting superyachts a remote cruising experience full of adventure and wonderful experiences. 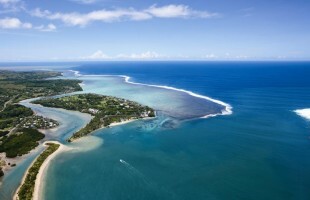 The Ports of Entry are located in Suva, Lautoka, Savusavu, Levuka and Rotuma. Vuda Marina now falls under the Lautoka Wharf Boundary and clearance can also be made here during scheduled hours. Port Denarau Marina can be used as sufferance clearance ports by prior application. 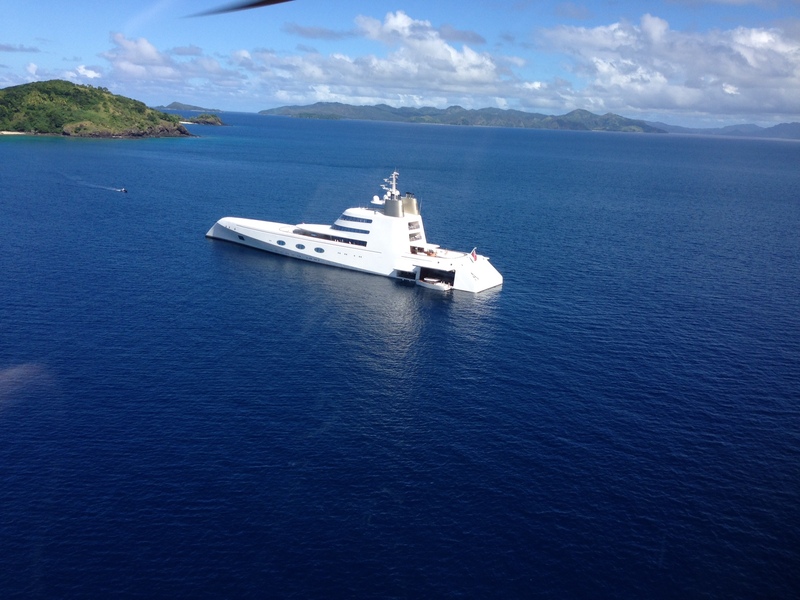 Asia Pacific Superyachts Fiji can navigate the way through the formalities of cruising to and around the country on your behalf. A custom itinerary by Asia Pacific Superyachts Fiji will take you through any or all of the five distinct cruising areas of highly diverse locations to visit. The sparsely inhabited outer islands will delight with deserted beaches, good anchorages and opportunities to experience Fiji’s unique culture and customs. 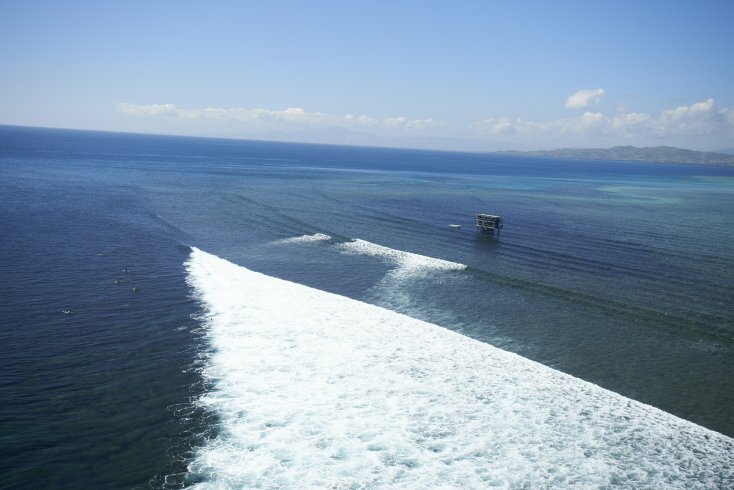 The 5 diverse areas of Fiji cruising include: Yasawa & Mamanuca Islands; Beqa & Kadavu; Lomaiviti Group; Taveuni, Vanua Levu and The Ringgold’s; and Northern and Southern Lau. 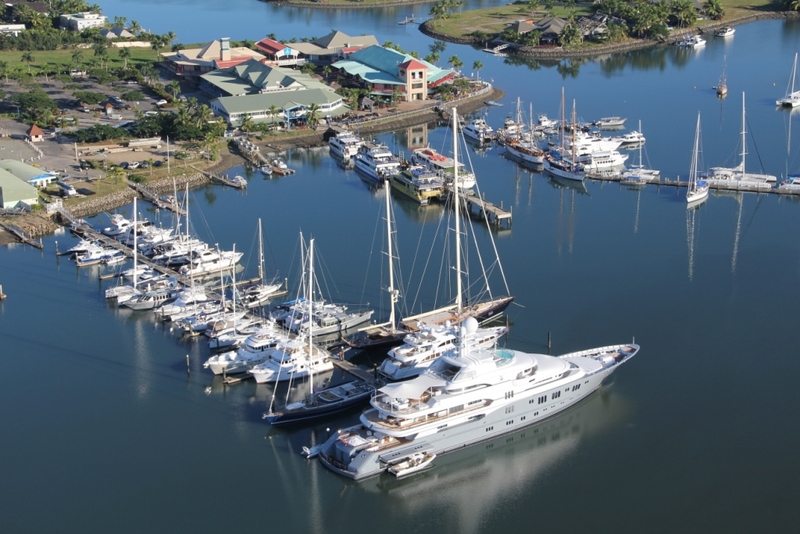 With over 300 breathtaking islands to explore and at least 4 new marina development / expansion projects planned for Fiji over the next couple of years, all geared toward providing Superyacht services, it’s a perfect time to begin planning your Fiji cruising journey. Thanks so much for all your help during our stay in Fiji. We couldn't have asked for a more friendly and helpful staff. Nothing was too difficult. 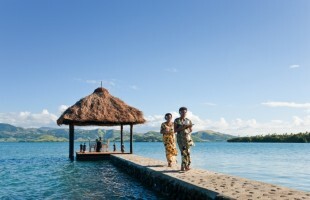 You made our stay in Fiji a wonderful experience. 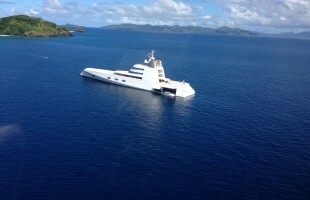 Fiji is not the easiest place in the world to provision so it was great for me to discover Tupou & Yacht help. They made our guest trips so much easier to prepare for and all of the produce was of a high standard and always delivered on time & with great care. They are a lovely bunch to work with and I would highly recommend them to any visiting Yacht. For months before our trip to Fiji David and his crew were assisting us with whatever Information we needed. Everything went off perfect. 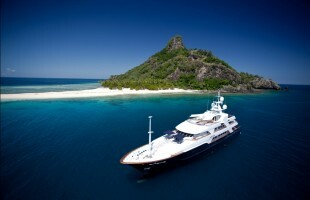 From arranging the local excursions or guides to help with provisions and shopping Yacht Help Fiji was excellent. They made it very clear to us right from the get go that we were important clients and that they would go the extra mile to ensure that we and the owners had a fantastic trip while in Fiji. 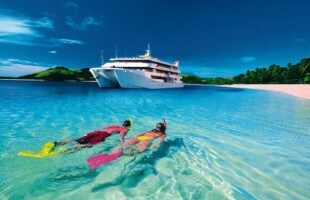 Sincere appreciation to Yacht Help Fiji for your help and knowledge on cruising safely around the islands of Fiji. Your constant support and help made the cruise of owners and guests a very successful trip. 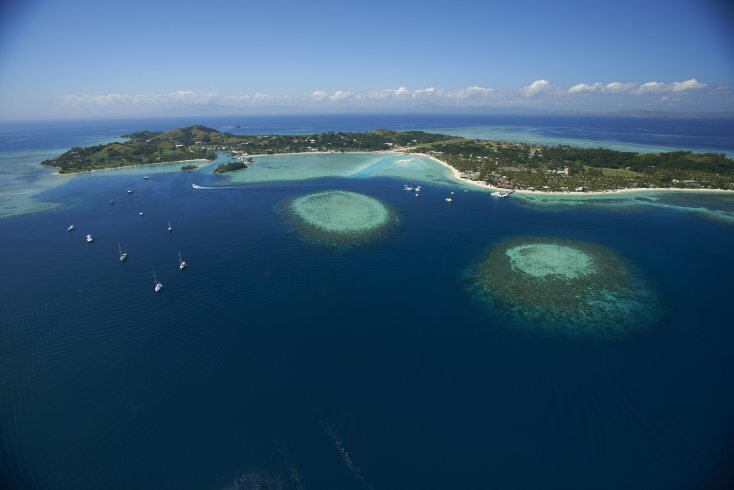 David and his crew were exception with the service for us concerning all paperwork, importing parts, arranging documentation, helicopter trips, organizing all arrangements for guests and private tours on various islands of Fiji. 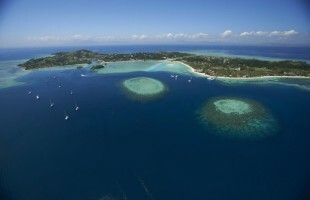 Waya Island is the Southernmost island in the Yasawa Group. Anchor off Natawa village (South Waya). Present your kava to the village chief in the traditional “sevusevu” ceremony. 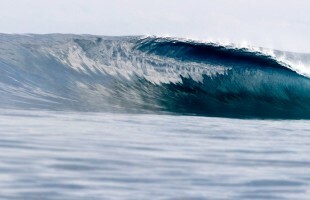 huge docile plankton eating creatures. This is large bay dotted with beaches and shallow passes ideal for snorkeling and exploring. Present your kava to the village and visit the huge chandelier caves formations on Sawa-i-Lau island. You can swim through these magnificent caves with sun light filtering though holes in the roof. Cruise to the top of Yasawa Island. Round the top of the island and anchor in Yasawa- I- Rara Bay. This is one of the most beautiful beaches in Fiji, with 10 kilometers of pristine all-tide beaches interrupted by lush green headlands. There is some great snorkeling and diving off the northern tip of Yasawa Island. 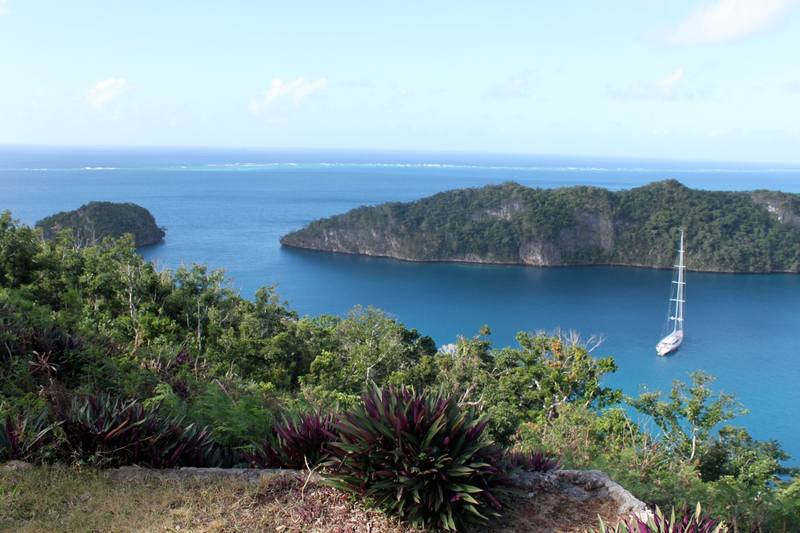 Explore this remote coast at will, walk the coast line at low tide to view the varied fish life in the corals and pools. The Lau Group of islands are the least visited islands in Fiji with no land based tourism. 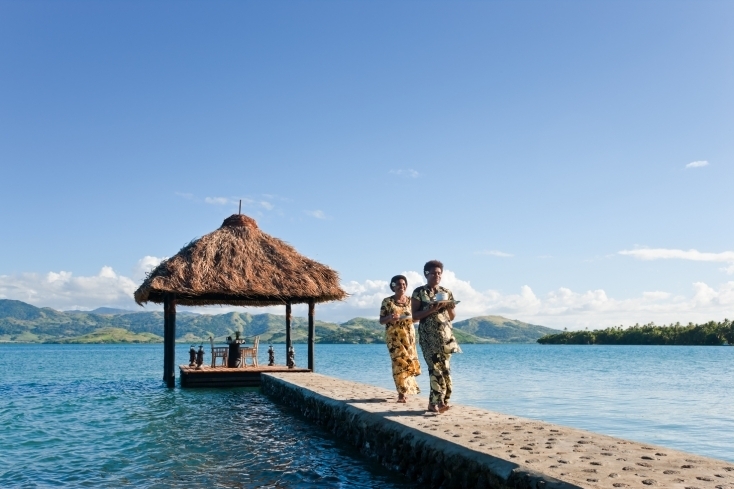 Culture and traditions have been preserved along with a fascinating history where the chiefs of Lau ruled most of Fiji. The Lau islands have a unique Geology made up lime stone that has been eroded by the elements into dramatic islets and arches.